We are helping growers around the world to meet the challenge of the future: to grow more from less. Welcome to the official Swatch Twitter account. Share your Swatch style by tagging #MySwatch for a chance to be featured. We believe in people and their place in the future of work. 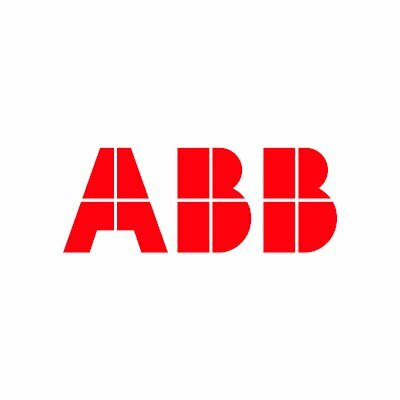 World’s leading inspection, verification, testing and certification company | Recognized as the global benchmark for quality and integrity. 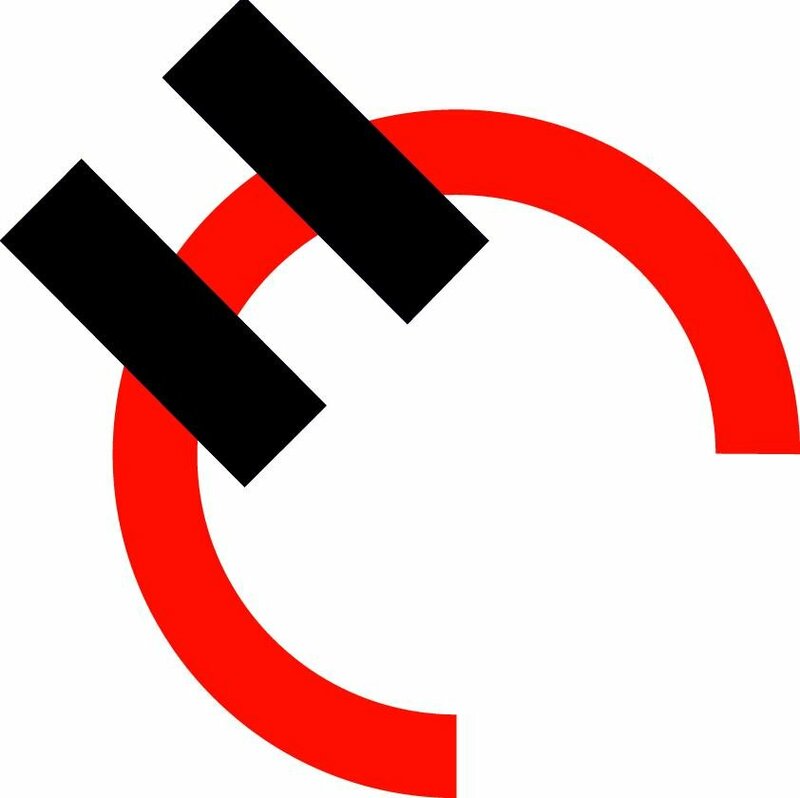 Founded in Switzerland in 1912, Holcim is one of the world's leading suppliers of cement and aggregates (crushed stone, sand and gravel), and services. We create #flavours and #fragrances that delight consumers the world over. We are leaders in the science and medicine of pulmonary arterial hypertension (PAH), with over 15 yrs of experience in this devastating cardiovascular disorder. 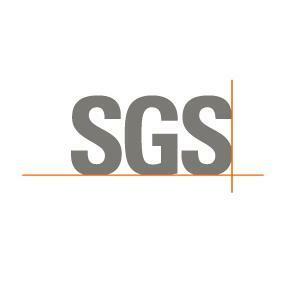 Geberit is providing unique added value when it comes to sanitary technology and bathroom ceramics. 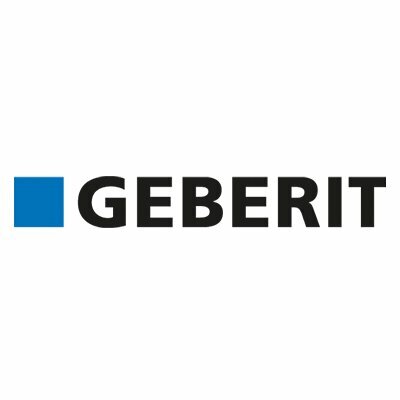 Geberit employs ca. 12000 people in 40 markets. 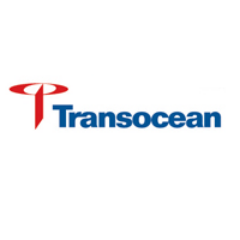 Transocean’s Board of Directors is focused on driving long-term value through the execution of the company’s disciplined capital allocation strategy.